Patients with Parkinson’s disease (PD) develop a range of non-motor symptoms (NMS). Sleep disturbance is one of the common NMS of PD and the onset of sleep disorders often precede the onset of motor symptoms of PD. Motor symptoms of PD often receive the main clinical focus and the sleep disturbances often go unnoticed in clinical practice. Given that the prevalence of PD is higher in the elderly population, primary care physicians, geriatricians, and gerontologists are usually the first point of contact for a majority of patients with PD. Because of this, it is important that they have a clear understanding about the diagnosis and management of the sleep disturbances in PD. 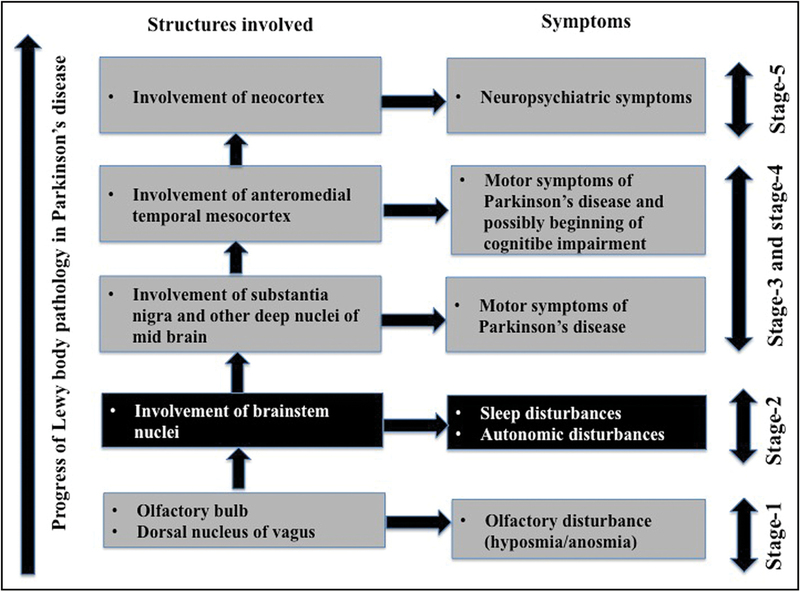 This review provides an overview of the full spectrum of sleep disturbances in PD that includes insomnia, excessive daytime sleepiness, rapid eye movement sleep behavior disorder, restless leg syndrome, periodic limb movements, and obstructive sleep apnea. Although these sleep disorders may be primarily associated with PD, it is crucial to delineate the other treatable causes of sleep disturbances such as side effects of medications and physical symptoms not related to PD. This review highlights the major sleep disorders observed in patients with PD and succinctly discusses their management aspects. 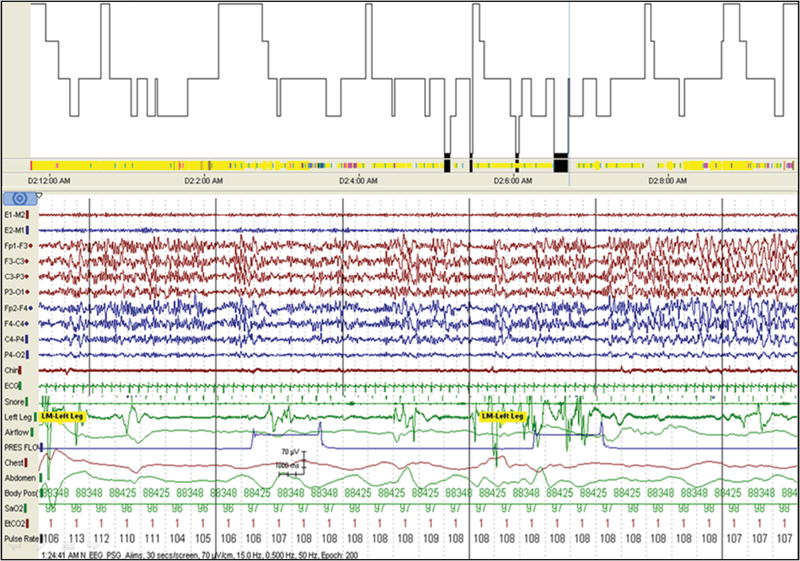 In addition, we have briefly described the effect of deep brain stimulation on the natural course of several sleep disorders in PD in this article. Parkinson’s disease (PD) is the second most common neurodegenerative disorder after Alzheimer’s disease, affecting 1%–2% people over the age of 65 years and up to 4% population over 85 years of age. Herein, we present four separate case-based scenarios commonly encountered in the neurology practice and provide the current evidence-based answers to commonly asked questions by patients, caregivers, and primary care physicians regarding the diagnosis and management of patients with PD, separating issues pertaining to early- versus late-onset PD, and management throughout various stages of disease. The discussion points within each case may apply across all cases. BACKGROUND: Scant information is available on the prevalence of restless legs syndrome (RLS) among patients with chronic kidney disease (CKD) on hemodialysis and its correlation with peripheral iron status. This study was carried out to estimate the prevalence of RLS among patients with chronic renal failure on hemodialysis and to correlate the presence of RLS with peripheral iron status. METHODS: Adults diagnosed with CKD were studied. 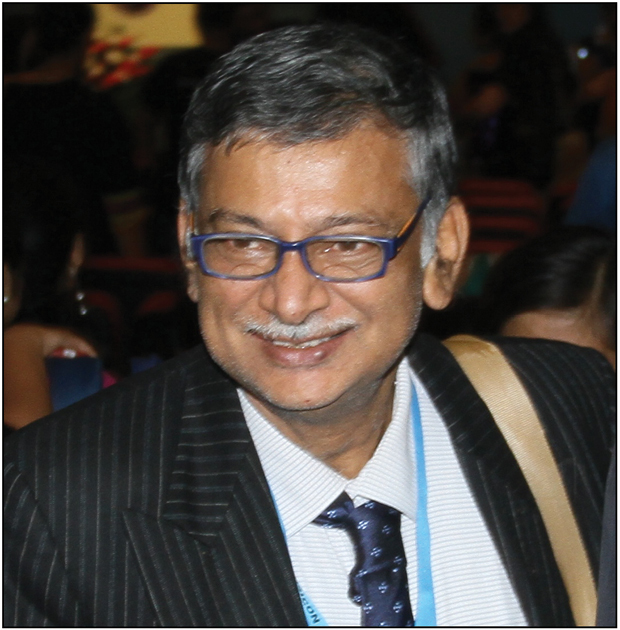 Demographic details, comorbid illness, and the number of years diagnosed with CKD and on dialysis were noted. RLS was diagnosed based on the International RLS Study Group criteria. Severity of RLS was assessed by international restless legs scale (IRLS) severity score. The presence of RLS was correlated with peripheral iron status. RESULTS: The mean age of 116 subjects was 50.7±13.6 years. Of the total subjects, 79 (68.1%) were men. The mean body mass index of the subjects was 22.02±3.5kg/m2. The subjects had CKD for a mean duration of 3.5±3.2 years and were dialyzed for 2.5±2.3 years. The prevalence of RLS was found to be 10.3% (12/116). Five subjects each had mild and moderate RLS by IRLS severity score and two had severe RLS. All 12 patients with RLS were hypertensive. Hemoglobin and serum ferritin levels were higher in patients with RLS as compared to those who were RLS negative with CKD. CONCLUSION: RLS was previously undiagnosed in this population. Considering RLS, peripheral iron measures are of questionable validity in patients on hemodialysis. Measures to early diagnosis and prompt treatment should be taken, as RLS is known to cause impairment of daytime functioning, disturbed sleep, and increased mortality. OBJECTIVES: To find important clinical features in differentiating patients with Parkinson’s disease (PD) with and without rapid eye movement sleep behavior disorder (RBD). METHODS: This study was a prospective, questionnaire-based study performed at the National Institute of Mental health and Neurosciences, Bangalore, after prior institutional ethical approval. Patients with PD were clinically examined and the presence of RBD was diagnosed using the minimal criteria for the diagnosis of RBD (International Classification of Sleep Disorders-1). RBD screening questionnaire based on the minimal criteria was used. The bed-partners were interviewed with Mayo sleep questionnaire. Other scales included Unified Parkinson’s Disease Rating Scale-part III (UPDRS-III), Hoehn and Yahr Stage, Mini-Mental Status Examination (MMSE), Pittsburgh sleep quality index, Parkinson’s Disease Sleep Scale, Epworth Sleep Scale (ESS), Hamilton anxiety rating scale (HAM-A), and Hamilton depression rating scale (HAM-D). RESULTS: A total of 126 patients with PD without RBD (mean age: 61.1±9.8 years) and 30 with RBD (mean age 54.1±11.1 years) were enrolled. The patients with RBD had higher gait score (P < 0.05), higher HAM-A (P = 0.02), and higher ESS score (P < 0.001) as compared to patients without RBD. Patients with RBD had a mean MMSE score of 26.87±2.31 (range: 23–30), and in patients, without RBD it was 27.98±2.33 (range: 23–30;. P = 0.005). There was no difference in features as olfactory dysfunction, rigidity score, blink rate, tremors, stooped stance, and postural instability in the two groups. However, palmomental reflex was present in 63.3% of patients with RBD and only 34.9% with non-RBD (P = 0.007). CONCLUSIONS: Patients with PD with RBD have a significant presence of palmomental reflex that can be a useful clinical marker. 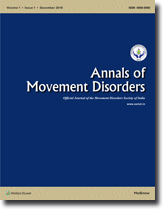 CONTEXT: Scant data exist regarding the overall distribution of dystonia phenotypes in individuals presenting with abnormal posturing to a movement disorder center in India. AIM: To identify the proportion of various types of dystonia presenting to a tertiary care, academic movement disorder center in India. SETTINGS AND DESIGN: We conducted a retrospective chart review of consecutive patients presenting to the movement disorder clinic of our tertiary care, university hospital. SUBJECTS AND METHODS: We included subjects evaluated at least once by a movement disorder specialist and documented to have dystonia (n = 170). Dystonia was classified according to the consensus update on phenomenology and classification of dystonia (Axes 1 and 2). We calculated the proportion of patients classified into one of the defined dystonia syndromes: early-onset isolated generalized dystonia, focal or segmental isolated dystonia with onset in adulthood, combined dystonia, and dystonia associated with other neurological or systemic manifestations. RESULTS: Focal or segmental isolated dystonia with onset in adulthood was the most common phenotype. Among focal dystonias, majority were brachial (65.8%), followed by cranial (27.1%) and cervical (15.7%). 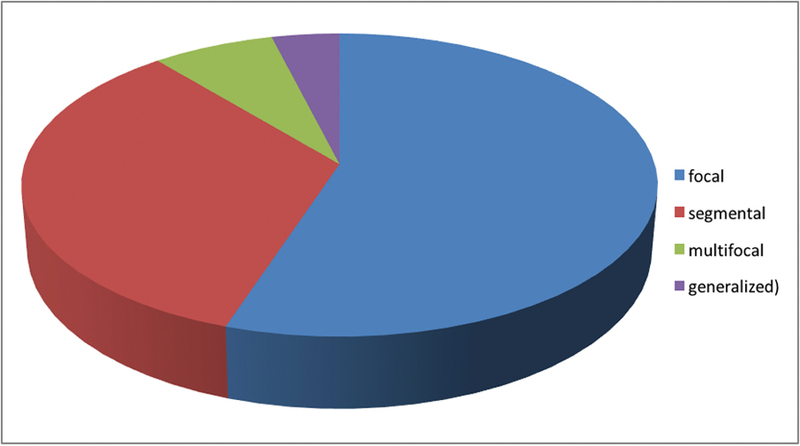 Task specificity was documented in 51.2% of focal dystonias, all brachial dystonias. Tremor was present in 70.3%. Etiologically (Axis 2), evidence of neurodegeneration was present in 10.0% and structural lesion in 5.9%. CONCLUSION: Writer’s cramp was the most common isolated dystonia identified in this hospital-based series. Hypoglycemia because of insulinoma can mimic many neurological disorders including movement disorders during sleep. We present a 54-year-old woman who presented with features typical of periodic limb movement disorder and on detailed evaluation was found to have insulinoma. After surgical therapy for the insulinoma, the movements completely remitted. Hypoglycemia because of insulinoma is a treatable condition that should be considered in the differential diagnosis of movement disorders during sleep.